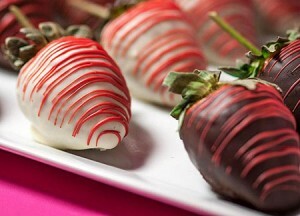 You deserve chocolate covered strawberries. We send chocolate covered strawberries to everyone who connects us to someone who could use our help. If your introduction leads to a proposal for a project, you get strawberries (or another gift of your preference)! You get strawberries even if the proposal does not lead to new business. Fill out the form below to get your strawberries now.